Amanda here. Dad has let me take over the blog for a day to post an essay I wrote a year ago about my fondness for the Postal Service. Sadly, several of the proposed changes I discuss below have already been made. In honor of Ben Neville and James Neville LeDuke and all the other postal workers out there, write a letter today. You'll make someone smile 3-5 days from now. I love the post office. I love their ability to get small, thin envelopes from A to B in such a short time. I love the annual feel-good stories of what happens to all the letters mailed to the North Pole, and the not-frequent-enough-for-my-taste anecdotes of long-lost letters being delivered after getting stuck in a mail slot or under a rotting floorboard for 80 years. I love that a few months ago I received a letter addressed to a misspelled version of my name, with the street name horribly butchered, and a wildly incorrect zip code. Once, a boyfriend who was from the Chicago area told me horror stories of the post office there being run by the mafia, which is why his grandmother still sends him birthday checks in non-birthday-card-shaped envelopes. That seems like an anomaly though. I choose to believe that the USPS is a national cultural institution worthy of respect, relevance, and protection in a world intent on turning everything into something that can be digitized, or worse, profit-ized. 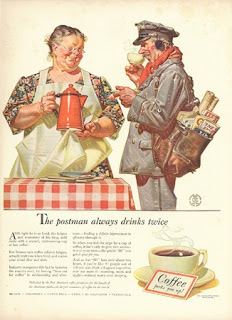 As part full disclosure, part explanation regarding my fascination with the post office, both my grandfather, James Neville LeDuke, and my great-grandfather, Ben Neville LeDuke were postmen, and my grandmother, Catherine LeDuke, carried the mail on my grandfather’s route when he was in the Army during World War II. 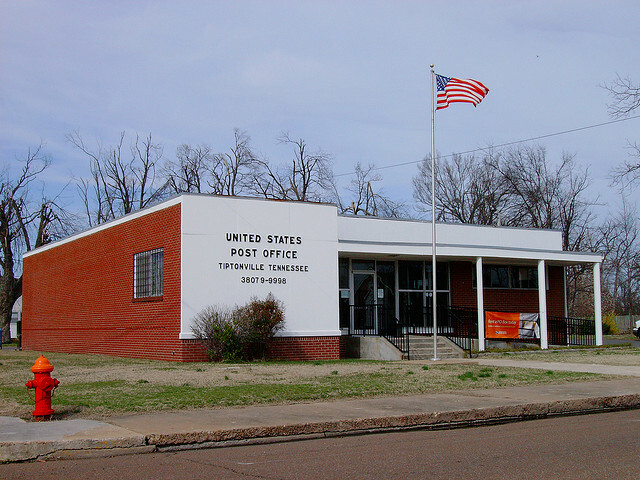 My grandparents lived directly behind the tiny post office in Tiptonville, Tennessee, and I can still picture the blue and white mail trucks coming and going during childhood games of hide-and-seek, their fumes sometimes flushing us out from the bushes that separated their house from the post office. While I’d be hard pressed to describe many of the buildings that we regularly visited while growing up in suburban Atlanta, I can still picture the local post office, a much larger and more impressive structure than the squat, utilitarian one in Tiptonville. I remember it the way I remember the local public library, a frequent destination on a free afternoon, where my sister and I were only allowed to check out a stack of books that was shorter than we were. Yet surely we didn’t visit the post office with the same regularity? Pondering this mystery reminds me of what a prolific letter-writer my mother was, and to some extent still is. Given that letter-writing as a hobby very much predated internet postage, I assume we were usually there to buy stamps. 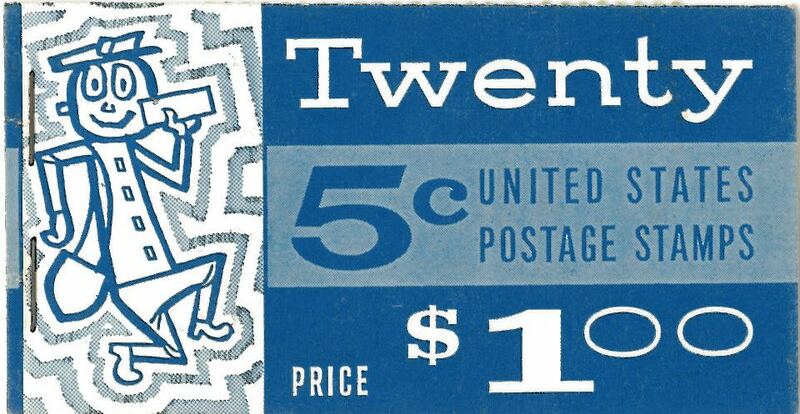 I remember knowing about each rise in the price of stamps, even before I had much more than the price of a book of them in my Snoopy-shaped piggy bank. I knew about the difference in postcard stamps versus regular stamps. I knew all about the “book rate” and I learned from my mother to tell the postal worker at the counter what specific book you’re mailing, so they know you’re not cheating the system. I knew earlier than most that it is hardwired in us to double-check the mail box to make sure the letter made it down the chute. 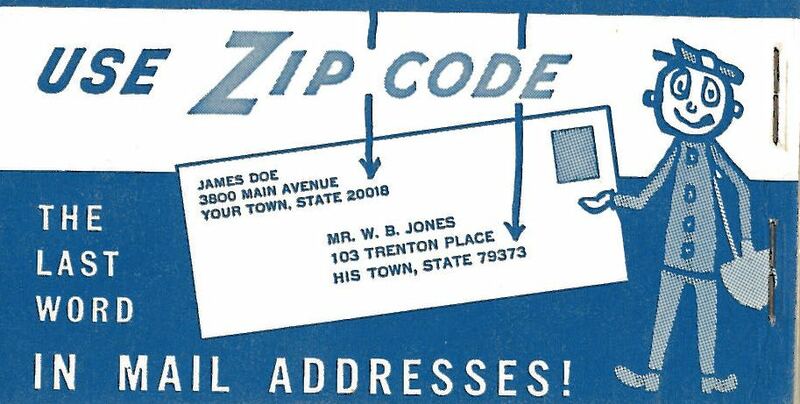 I knew that zip codes increase numerically as you travel west. I knew you had to be dead to be on a stamp. I liked to wave at mail trucks on the highway. In 2010, those mail trucks drove 1.25 billion miles and the post office processed 171 billion pieces of mail, an average of 23 million pieces an hour. Even today, it handles more than 40% of the world’s mail. It has a fleet of 215,625 vehicles, the largest civilian fleet in the world, and has a larger retail network than McDonald’s, Starbucks, and Wal-Mart combined. There’s a post office that straddles the border of Tennessee and Virginia, serving two different zip codes in the two different states. In Gridley, Kansas, the mail carrier has to travel 182.8 miles each day to deliver mail to just 258 mailboxes. In Peach Springs, Arizona, mule trains take mail and supplies down an eight-mile trail to the Havasupai Indians at the bottom of the Grand Canyon. Perhaps my personal connection to the post office predisposes me to be sympathetic to all these facts. My grandfather and my grandmother wrote letters to each other during their courtship, when they were separated by several hundred miles during a time when you had to go to the general store to make a phone call. Later, during World War II, when only good fortune kept them from being separated by an ocean, they wrote letters to keep their love alive. Though to say they wrote letters is a bit of an understatement. They wrote hundreds, and then thousands, of letters to each other, at least a letter a day. Letters full of details about what movies they’d seen, letters of longing to keep each other warm on cold Sunday mornings, letters wondering whether Hitler would surrender, letters with plans for how they’d spend the days and years together when it was all over, in the house they’d built together. My dad came across these letters several years ago when he was rummaging through their attic. Some were stored in a box in a crawl space, others were in the bottom of a trunk. None of them were meant to be read by anyone else, but he couldn’t resist. My grandfather died in 1977, and though my grandmother is still alive, she is 95 years old and cannot be counted on to remember what she had for breakfast, much less to tell the stories of her past. Together my father and I went about the task of reading and organizing them. First, the ones from 1936, before they were married, when he taught at a boarding school across the state and dreamed of the day they would marry. We methodically scrutinized each one, made notes, pulled out important passages, occasionally blushed, and learned the story of their love and the average price of a carton of cigarettes. Then, the war letters, where each leg of his two year journey began with a rambling note on a troop train. There is a certain beauty in the fact that many of those letters involved discussions of the post office: how long it took letters to arrive, how the families on the route were doing, how many flat tires she’d had to change that month, which meal he was skipping so that he didn’t miss mail call. Those letters are fascinating not just for their peek into the mind of a too-smart-for-his-own-good, semi-neurotic private in the army but, equally, what life was like in a small town during the war, when women took over their husbands’ jobs, dealt with butter and sugar rations, and waited for news of how their life might change next. So when I read of the current woes of the post office – and I’ve been reading of the current woes of the post office for years it seems – I am saddened. They have already yanked out most of the automated stamp machines in most post office lobbies and many of the once-ubiquitous curbside blue boxes. They are threatening to stop Saturday delivery, to close a number of branches and sorting facilities, and to make three-to-five day first-class delivery time the norm. 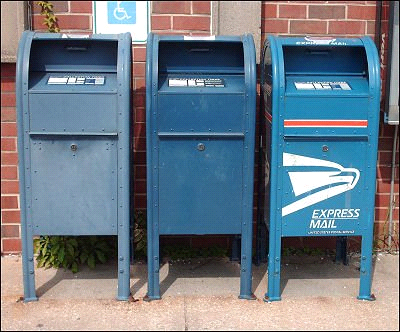 A close look into the financial problems of the USPS shows that it is not as simple as too many post offices and not enough letters. In fact, much of the strain it is under is a bureaucratic construction. 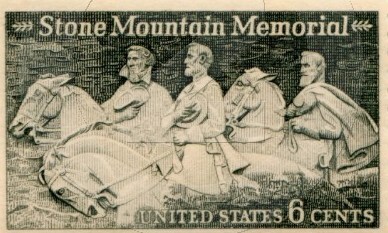 The federal government, while not contributing directly to the operation of the semi-governmental agency, has made the USPS pay upfront for 75 years’ worth of future payments of employee healthcare and pension, and because of a complicated and frankly, boring, accounting issue they have been overpaying even for that. If the Postal Service could have that money refunded or readjusted, much of their fiscal problems would be, if not solved, at least improved. Almost every news story on the troubles of the post office mentions that it needs to re-work its business model or risk extinction, a notion not completely without merit but still a little strange. We need to make a commitment to the idea that even as more people find alternative means to communicate, there is still a reliable way to receive news, stay in touch, and be a part of the world. The argument for the continued existence of the post office is not unlike the one made for the importance of art in our communities, or libraries: there are some things that are worthy of existing not for their money-making potential, or their absolute efficiency, but for their contribution to the civic culture. When you look at a retrospective of all the stamps through the ages, you see our history: cartoons characters and Presidents, cities and statesmen, industries and icons. A documentation of things that matter to us. 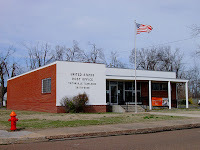 And post offices may not be gathering places in the traditional sense, but they can be one of the only places to see neighbors, to connect with the community. For many in rural areas, they are a physical lifeline to the outside world. Then there are the cultural references: “going postal,” dogs and postmen, “Wanted” posters in the post office. The existence of the post office has sunk into our national consciousness and that fact should not be taken lightly. There are few things that have the continuity and the dependability of the post office. And even as the price of a stamp continues to rise, we should fight to keep it that way. Technology should be developed, but other forms of communication should still be protected. Treating the post office like a business misses the point that there is a relevance to the post office that goes beyond profit margins. Because the post office isn’t a business. It’s the post office. Great Post, Amanda. Folks you know a great way to honor Amanda's love of the Post Office and your love of Catherine would be to send her a card......Today......Through the US Mail. I'm dropping mine in the mailbox right now.